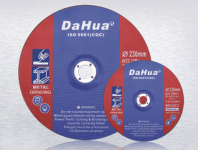 Varied on the different classification, Cutting and Grinding wheels include Ultralthin cutting wheels, High-speed grinding wheel for grinding natural, granite and artificial stones; Metal cut-off wheel for aluminum and non ferrous metal cutting; Stainless steel cutting wheel for cutting stainless steel or alloy steel materials. 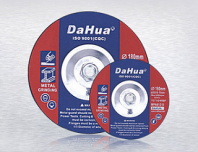 Cutting and Grinding wheels have the main feature of circular shape and central through-hole. Why Are CNC Grinding Machines Necessary for Heavy Industries?